A north-east college has announced it will remain open this week despite a planned wave of strike action. 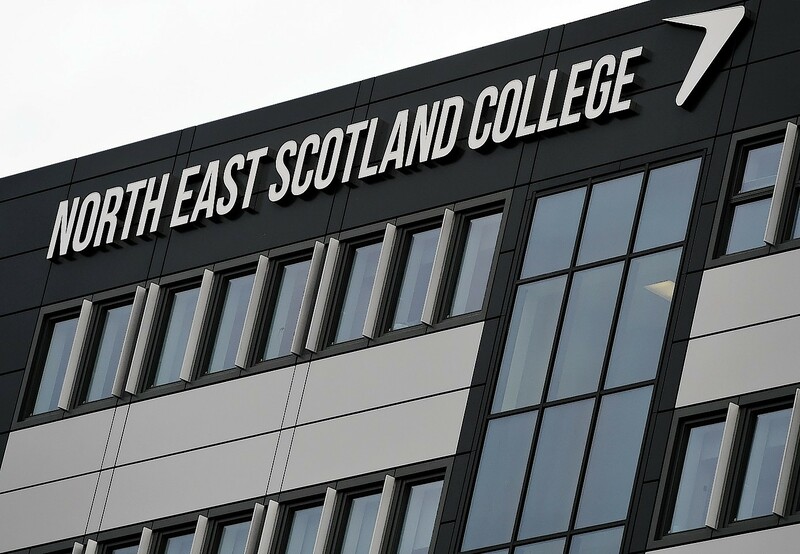 North East Scotland College said contingency plans had been put in place to minimise disruption to students as Unison members across Scotland’s 20 further education colleges prepare to stage a walk out over pay tomorrow. Members voted overwhelmingly for industrial action in a dispute which Unison claims results from college bosses awarding lecturers a £450 rise compared with the £230 they say has been offered to most support staff. Workers in administration, admissions, funding, catering, cleaning, advice and security, together with classroom assistants, technicians and other support workers are now calling for fair pay and parity with their lecturing colleagues. Unison took part in national negotiations last week but further education bosses failed to bring anything new to the table following the earlier collapse of talks in the new Scottish-wide bargaining forum. Colleges where staff plan to strike include Inverness, Lews Castle, Moray, North East and North Highland. North East Scotland College Principal Rob Wallen said: “We have received notification from Unison that they plan some industrial action in colleges on September 6. The college employs 45 Unison members. John Gallacher, Unison’s Scottish organiser, said: “Striking is a last resort, but we will support our members in every way possible to achieve the same fair and reasonable pay settlement as already paid out to teaching colleagues. Chris Greenshields, chairman of the union’s further education committee, said: “Our demand is simple and fair. “Pay college support staff the same flat-rate rise of £450 you gave to our teaching colleagues.